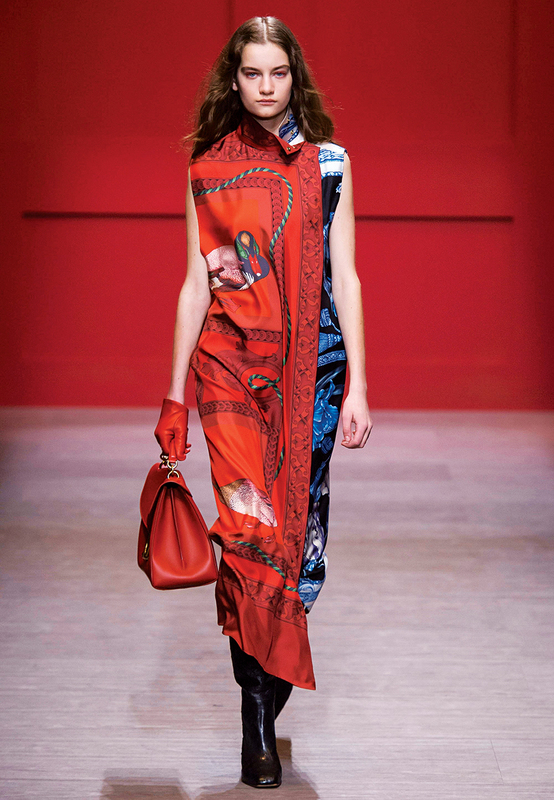 No longer just for decorating your neck, the classic silk scarf gets a haute makeover for fall. 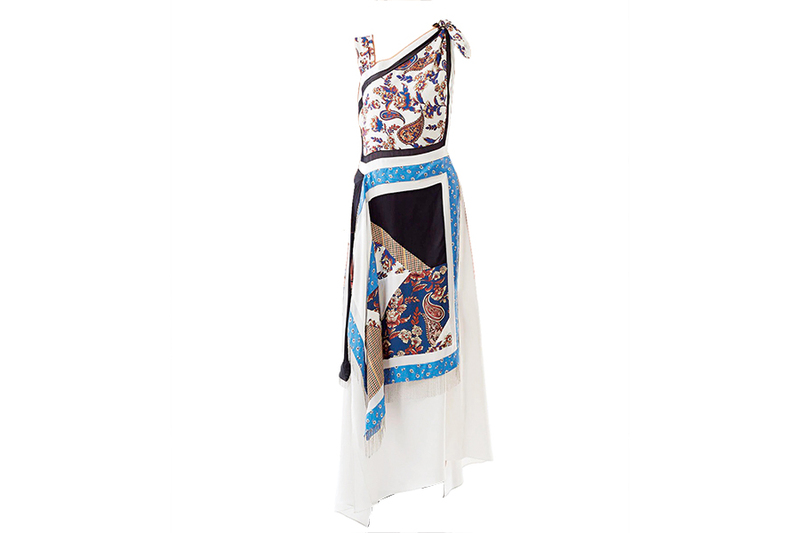 By Abby Bielagus·	 9/11/2018, 5:43 a.m.
3.1 Phillip Lim silk-twill patchwork handkerchief dress, $995, Saks Fifth Avenue. 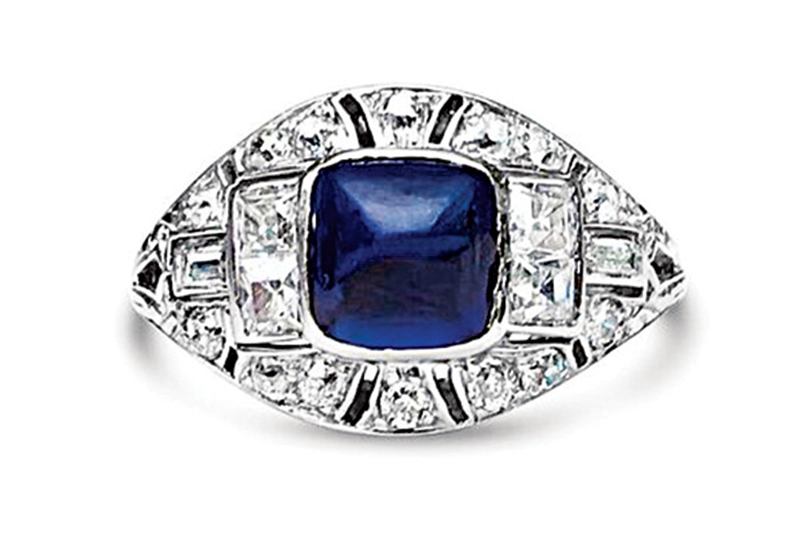 Platinum ring with diamonds and antique sapphire, $5,000, E.B. 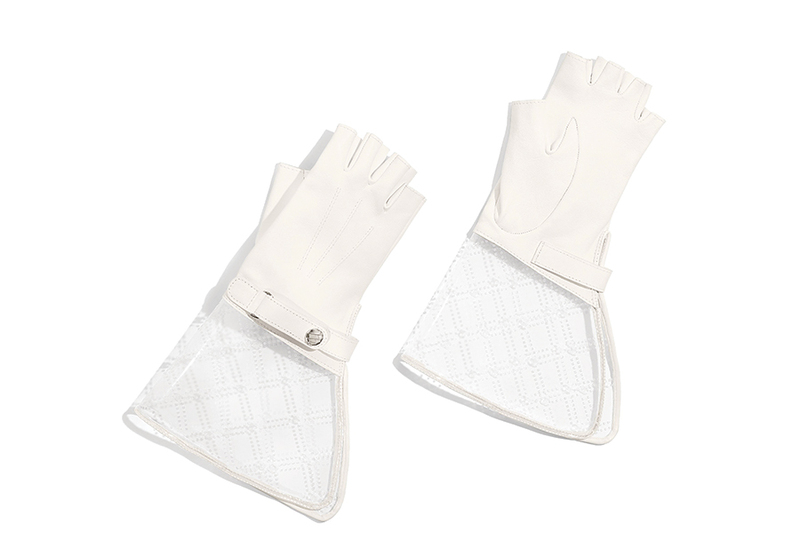 Horn. 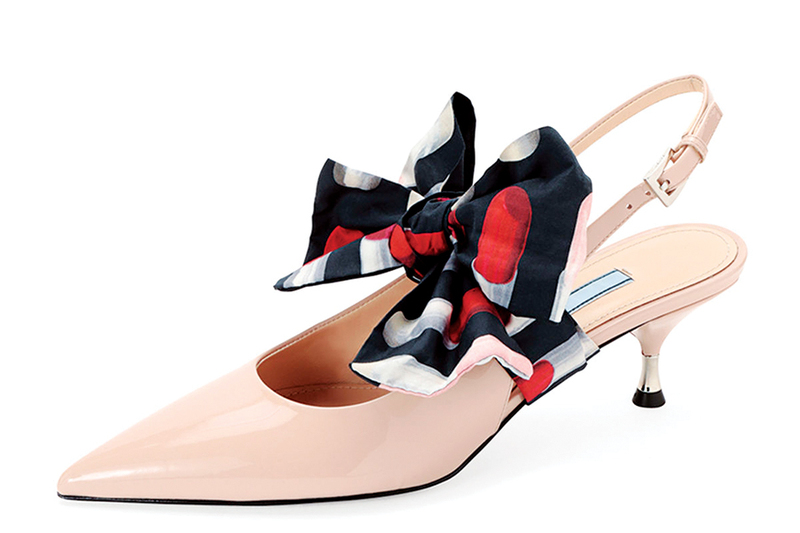 Prada patent-leather pumps with silk bow, $790, Neiman Marcus. 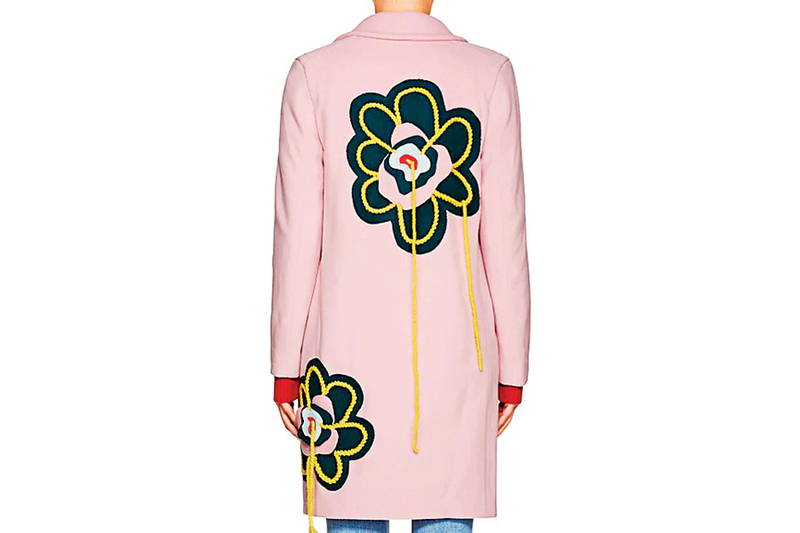 Mira Mikati wool-cashmere coat with flower appliqué, $1,020, Barneys New York. 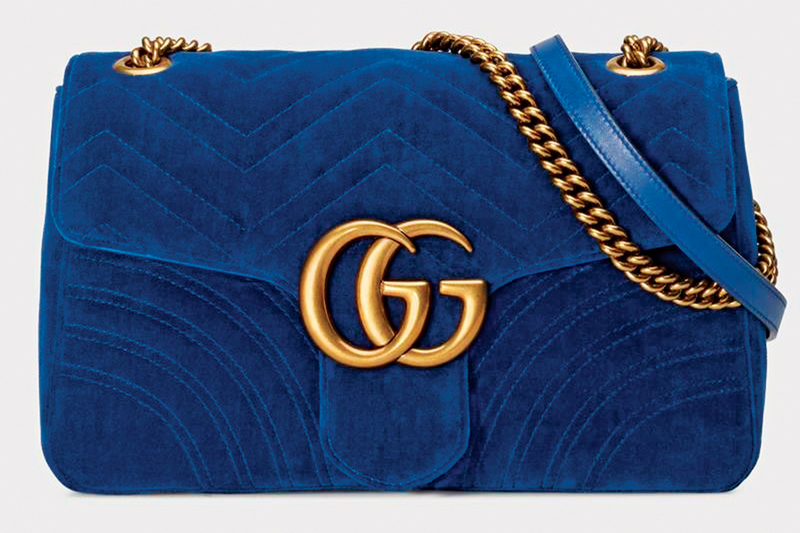 “GG Marmont” velvet shoulder bag, $1,980, Gucci.